Every Note Holds A Secret!  Complex Carols is a portable game that leaves the Complex and comes to you! It is an ideal game for corporate and office events and special gatherings around the holidays. For details on how to book this game for your special event or gathering, please contact us. It’s that magical time of year when we celebrate and rejoice. 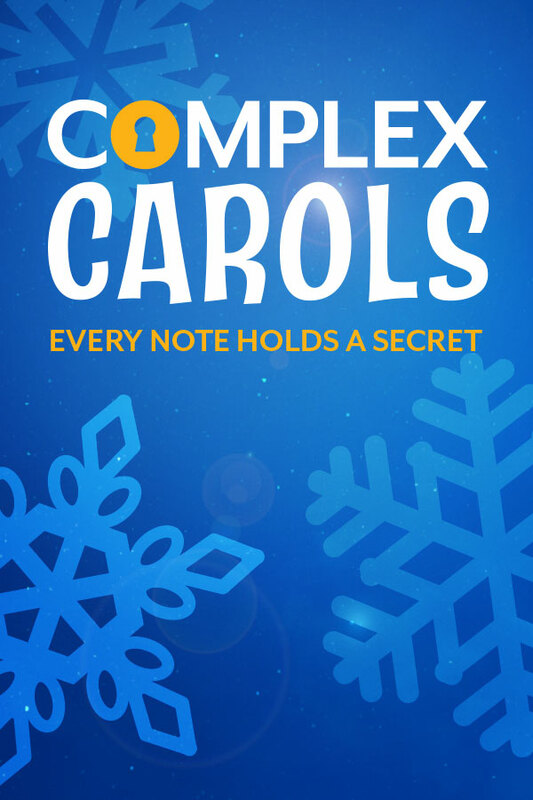 But, as you gather to sing your favourite carols you find a mysterious gift and learn of secrets hidden within the music.Can you solve the puzzles and unwrap the mysteries? Can you unlock the gift and solve the Complex Carols? The setup and preparations are done by the Complex Rooms staff in your environment, so you do not need to leave the office or home. We will stay onsite to facilitate the game, where players are presented with the task of unlocking and opening a very special gift. Using the environment we’ve created for you, teams will need explore and decipher various clues and puzzles, all centered around a holiday theme. Depending on the number of players in your group, the game can be played as a cooperative effort, or as a friendly head-to-head competition, making it ideal for teams of any size.